We no longer bat an eyelid when a new game is released as a digital download. In the days of high speed internet, incredible server sizes, and DLC, keeping your entire game library on your console is an entirely feasible, if frustratingly intangible, route to take. It must have been strange, then, when Atari 2600 owners first downloaded Cosmic Ark, Space Cavern, or Bank Heist to their systems back in the 1980s. You’d be forgiven for not recognising the games in the GameLine catalogue. Many titles that were available for the first (relatively) widely used video game downloading system were tiny unknown experiences. It’s one of the reasons the program eventually failed, but let’s take it back to the start and delve into the wonderful world of CVC. William von Meister had already developed the technology required to send video game files over a telephone line in the early 1980s. After a failed attempt to use the tech to send music out to cable companies, von Meister was searching for another, equally profitable, use for his modem transmission system. Control Video Corporation became the company behind the initiative, and GameLine was created. The service revolved around an Atari 2600 peripheral device – the Master Module. Simply stick the hefty cartridge into your system and connect the phone jack on the side to link into the telephone line. From there you were on a data super highway leading straight to CVC computers. It was a revolutionary idea trapped in an inhospitable incubator. The service was built around a subscription model with players splashing $60 on the setup kit and a year’s worth of the GameLine service. That’s not a year’s worth of games though. These digital downloads weren’t designed to fill a hard drive library, but rather turn your Atari home console into one of the industry’s biggest cash cows of the era – the arcade cabinet. 10 ‘plays’ would cost you $1, with each play consisting of a single life or limited demo. Sure, if you were good you could stretch that $1 as far as you wanted to, but if you simply wanted to sample the delights of the system you may have found yourself quickly running of out steam. (geddit?). That’s not all either, at the end of the week the game is wiped from your library and you’ll have to drop another $1 to re-download it. For one day a year, though, you could play unlimited games until your thumbs bled onto your credit card – they did like to treat you on your birthday. The Master Module was plugged into the telephone line and a storage cartridge was on standby to receive your games. Transmitting with either pulse or tone dialing, the module would temporarily store your download on an 8K memory chip – all of your saved information was relegated to a battery powered chip. Once you’ve set up your connection, key in one of the series of PINs for each registered member of your family and you can start browsing the digital catalogue. The catalogue was laid out with unique 3-digit codes, used to navigate genres and titles. With nearly 1,000 code slots available for accommodation, GameLine was thinking big. Select your game, wait for it to buzz over through the telephone line, and start whittling through your digital coins. Each GameLine subscriber would also receive a binder full of rules for each game, and a copy of the monthly GameLiner magazine publication. Though it only ran for 2 issues, GameLiner offered features on the games available on the system as well as full lists of the titles up for grabs and notifications of upcoming events. Once CVC started to realise they needed some bigger names on their roster, they even reached out to the GameLiner community, asking them to write to the presidents of Atari, Activision, Mattel and Parker Brothers and implore them to release their games onto the system. They even provided a handy list of full names and mailing addresses – how thoughtful. Not only does GameLine represent the first useable game download service, but it also took a punt at leading the way for a burgeoning eSports market. Players could compete in timed events and contests, uploading their high scores to advance through the tournament. Regional and sometimes even national Championships were held, with prizes sent directly to winners! While CVC saw a bright future for the tech behind their GameLine service, a future that held on demand news, sports, stocks information, email, online banking, and horoscopes, they never made it. GameLine only offered relatively small games from third party developers, one of which, Steve Beck’s Save The Whales never even made it to a cartridge. Players quickly grew bored of the microgames they were paying through the nose for, and after the Video Game Crash, GameLine never stood a chance. It’s not all doom and gloom, however.  The remains of CVC would go on to become one of the biggest companies of the early internet era after first rebranding to Quantum Computer Services. Dabbling a little longer in downloadable games for Commodore computers, Quantum Computer Services changed its name again and broadened its horizons as AOL. Disclaimer: The first-first video game download system was Intellivision’s PlayCable, but the games were even smaller and even the hardware was rented out at unaffordable rates. What Killed Drawn To Death?